The Allegheny  - $599.00 : Gas Light Conversion to LED!, Looks like a Gas Light! 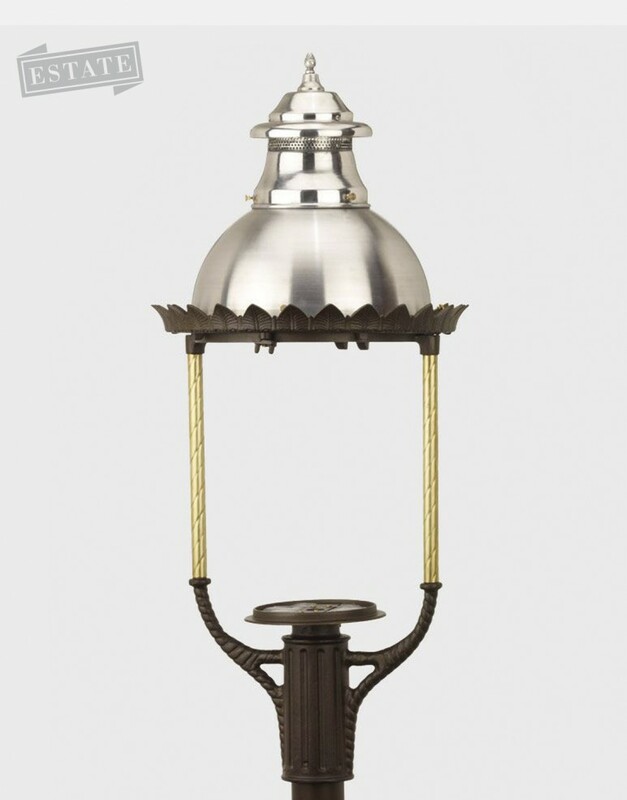 Elegant yet rugged, our Old Allegheny lamp was a familiar fixture in early American cities and settlements. Its large, four-sided design conveys functionality while its foundry-cast construction can withstand the gales of the Eastern Seaboard. Simple lines make the Old Allegheny ideal for traditional styles, especially when enhanced by the subtle sparkle of beveled panes. 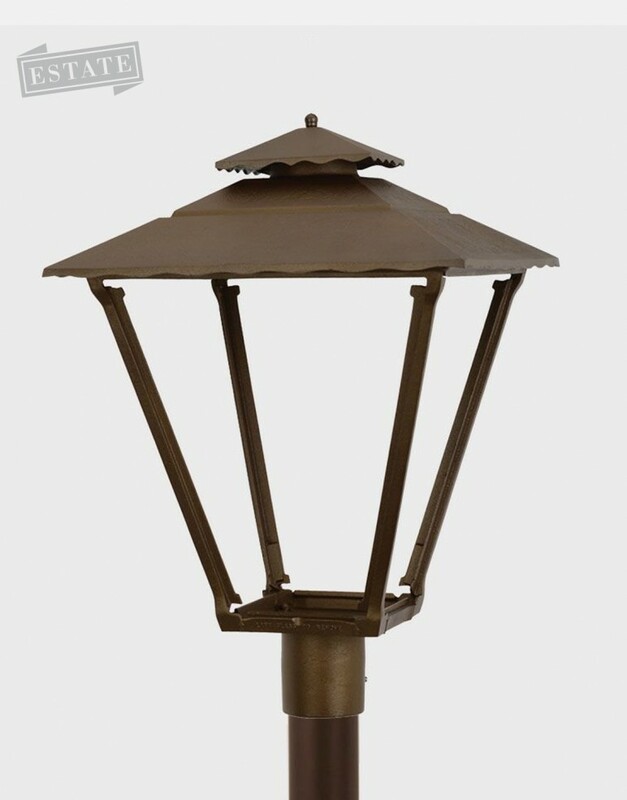 All Lamps sold by Charm-Lite come without any natural gas fittings.